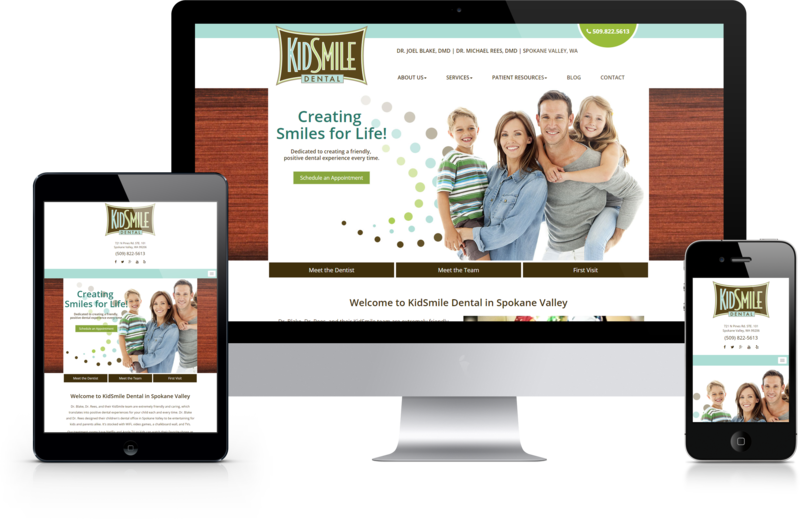 The Best Marketing Ideas for Pediatric Dental Offices. Learn the 5 stages of pediatric dental office growth and the marketing ideas for pediatric dental offices that lead to real and sustained growth. DentalROI is made up of experts who specialize exclusively in dental marketing, including for pediatric dental offices. We have seen all kinds of marketing ideas for pediatric dental offices, some good and some which are not very effective. Our objective is to help pediatric dentists reach their long-term goals through measurable short term objectives. 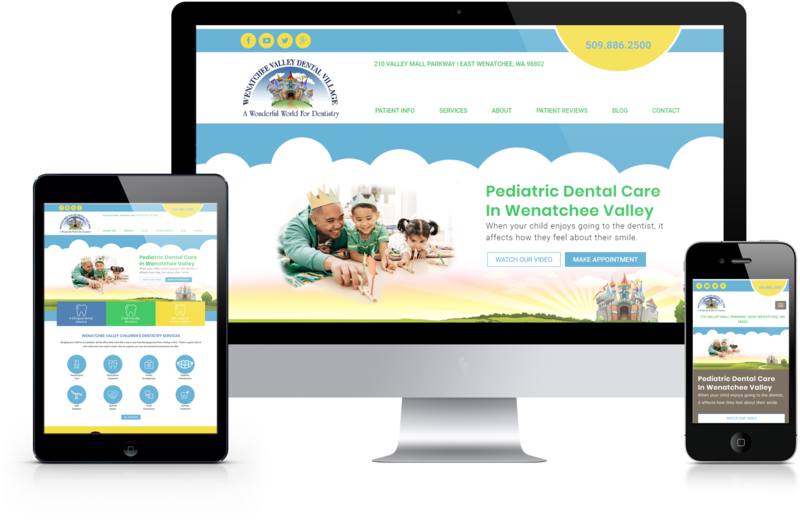 The best marketing ideas for pediatric dental offices are those that produce measurable results that get you closer to your long-term goals. These kinds of marketing ideas are investments. All other marketing ideas are just distractions and costs. 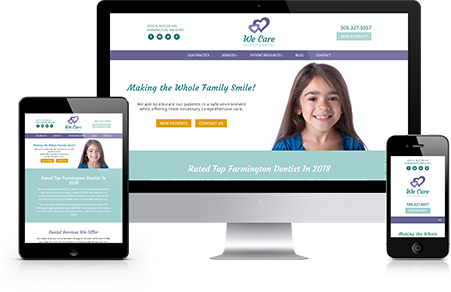 DentalROI has been a part of our marketing and website team since we started revamping our website. Janee and the rest of the group have been nothing but stellar and accommodating. I highly recommend them! The pediatric dental marketing landscape has changed significantly over the past twenty years. There has been a significant shift from the traditional dentist-based referral system to a more direct to consumer marketing approach. 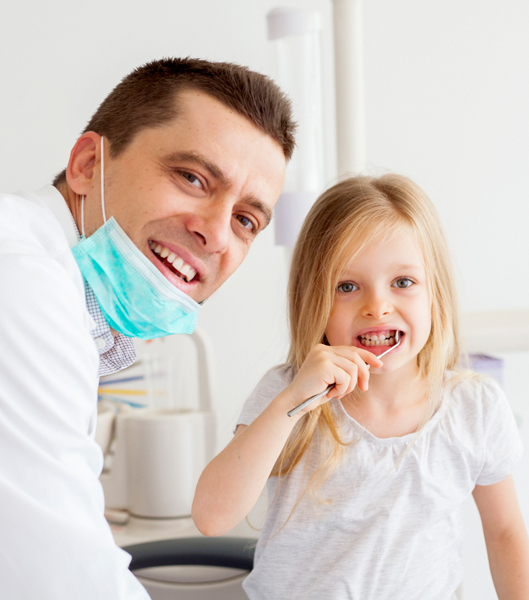 This shift can be beneficial for pediatric dentists. It puts practitioners in control of the size of their practice and the number of patients that come through their doors. 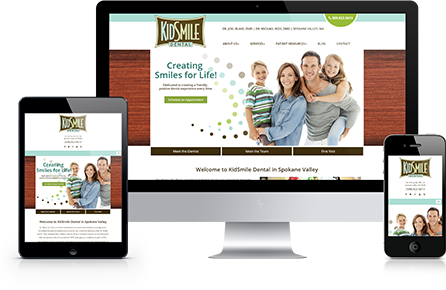 The most successful pediatric dental websites have a huge impact on practice growth and sustainable success. Why? It’s not just cute & entertaining videos that kids will love, though that’s helpful too. Ask yourself; how do most potential pediatric dental patients find a provider? I’ll give you a hint…it has to do with pediatric dental websites! Here’s another hint…guess how many online searches were done for the term “pediatric dentist” last month on Google? 110,000 searches in the USA in English and just for that term. The term “pediatric dentist near me” generated 33,000 searches last month. So yes, most parents of potential pediatric dental patients find a provider through an internet search. 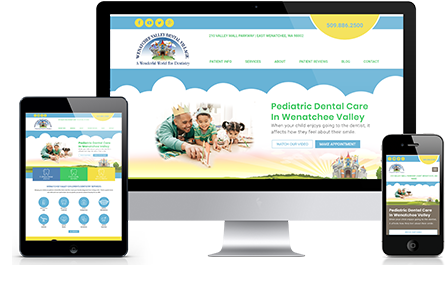 The question is, how well does your pediatric dental website rank on Google? When one of those 110,000 searches happens each month, does your practice’s website come up near the top? What Are The 5 Stages Of Pediatric Dental Marketing? Stage 0 is only when you are a STARTER, just beginning and you have not yet begun marketing your pediatric dental practice. Stage 1 is when you are STRUGGLING to do your own marketing and have not yet discovered what works for your practice. Stage 2 is where your pediatric dental marketing growth is STAGNANT and new starts just cover those patients who have finished their treatment. Stage 3 is SLOW GROWTH where you have discovered at least one pediatric dental marketing method that works. It may however be costly or limited in the number of new patients it can provide. Stage 4 is EXPANSION, where you have an expert or team managing multiple marketing methods fueling higher growth. At this stage you may struggle with high costs and inefficiencies. Stage 5 is MULTI PRACTICE where you have similar challenges a stage 4 as well as concerns about how to scale your successes across multiple locations while taking into account each location’s unique challenges & opportunities. 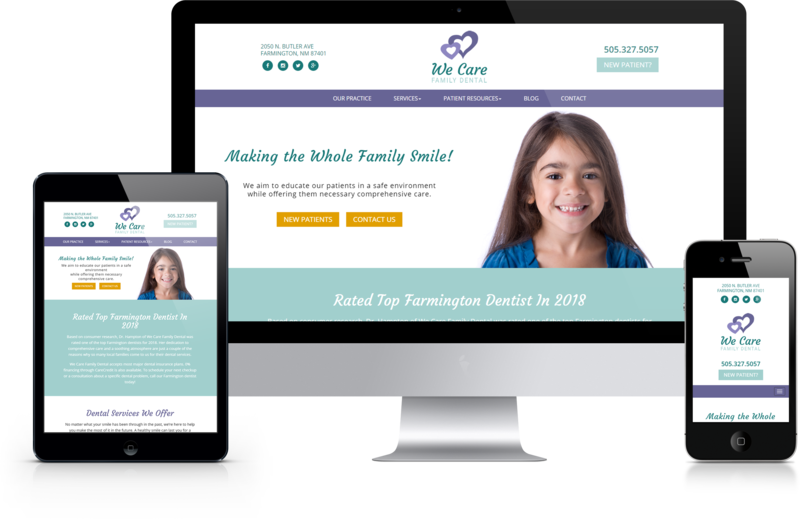 How Can I Improve My Pediatric Dental Marketing Results? First you need to decide on your goals. For some pediatric dentists reaching stage 3 is their goal, while others may want to build to stage 5. How to market your practice depends upon what these goals are AND an accurate diagnosis of your practice’s top marketing bottleneck or problem. This bottleneck / problem is whatever is most holding you back from reaching your goals. In the same way there is no one treatment that will fix all your patient’s problems, there is no one way to market a pediatric dental practice. Your first step should always be to correctly diagnose your top marketing problem. 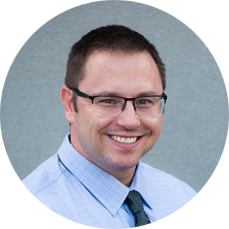 A specialized marketing expert can then help you evaluate the various marketing opportunities available by understanding your long-term goals and your current marketing situation.